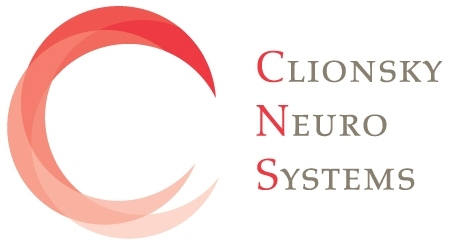 Our mission is to improve the quality of care to all patients suffering from loss of cognitive function. Develop, deliver and support techology-based diagnostics and treatment protocols based on our clinical research involving patients who at high risk for cognitive loss. Develop strategic corporate relationships with industry leaders in target markets.